Three students from the School of Computing have gone through to the final of the Business Start-up Journey (BSUJ) and will pitch their ideas at the Business Start-Up Journey showcase on Wednesday 20 March 2019. 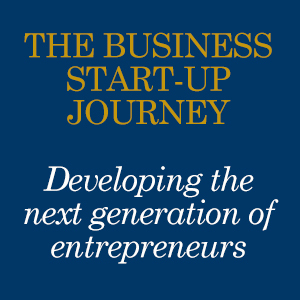 The BSUJ is an inspirational programme which brings student business start-up ideas to life. Students attend talks and workshops on all aspects of business including financial, legal and marketing, as well as mentoring sessions, to help take their business ideas further. Tomiwa Sosanya, a second year BSc Computer Science with a year in Industry student, customizes trainers on his website ‘Do You Customs’ and hopes to build a platform bringing together artists/makers who customize products. Aishat Alonge, a final year BSc Computer Science student, is pitching with a Kent Business School student on an idea to build a platform connecting beauty businesses to new customers. Fern Hennell, a final year BSc Business Information Technology student will pitch her candles based on famous books business. We wish all the students good luck for the final pitch at the Business Start-up Journey showcase.